Former Member of Parliament and businessman Hans Joachim "Joe" Keil has passed away. A family member Michael Kapisi told the Samoa Observer that Mr. Keil, passed away Friday afternoon at his home in Lotopa. He was 74 years old. He said Keil was in the United States and arrived back in the country on Wednesday. Since his passing members of the public have paid tributes to Mr. Keil on social media. His son, Allan Keil, also posted following the death of his father. “All of my father's sisters have a common trait of strong, independent women. All of my father's brothers have a common trait of being part-time stand-up comedians, and think they are the favorite uncle to their nieces and nephews. “That may be true for all of them, but only one uncle can claim the title of The Godfather. Hans Joachim Keil 1944-2018,” he said. Family friend Tony Brunt made reference to the many tributes on social media to the former minister, who died after a battle with cancer. “I want to record my appreciation of him as a friend and as a towering figure in Samoan historiography. 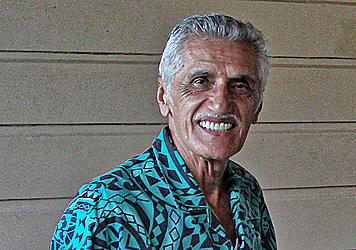 “Joe had many strings to his bow and, along with his wife Celine, performed many acts of quiet philanthropy and public service in the islands, but the one I was most familiar with was his service to the preservation and promotion of Samoan history,” he said. 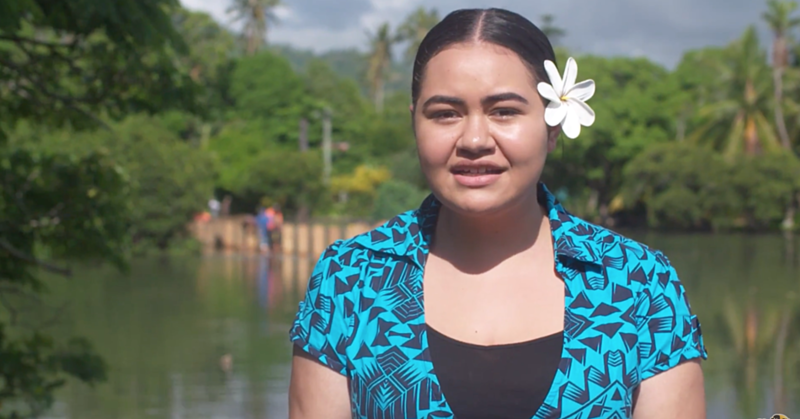 According to Mr Brunt, the late former politician was the founder of the Samoa Historical and Cultural Trust and was its chairman and main financier. “He and his small band of dedicated patriots on the trust committee have commissioned, published or republished many books on Samoa. I was most grateful for the Trust’s support in 2017 when they published in hard copy the first volume of my pictorial history of the Germans in Samoa. Our thoughts are with Celine and the Keil Family at this time,” he said. The Administrators for the Germans in Samoa Facebook page also paid tribute to Mr Keil. “Those familiar with contemporary Samoa will recognize the name of Hans Joachim "Joe" Keil – a former member of Samoan parliament and a pillar in the Apia business community. “Since his retirement from politics, Joe has been busy with McDonalds and TV3, two of his former business interests. 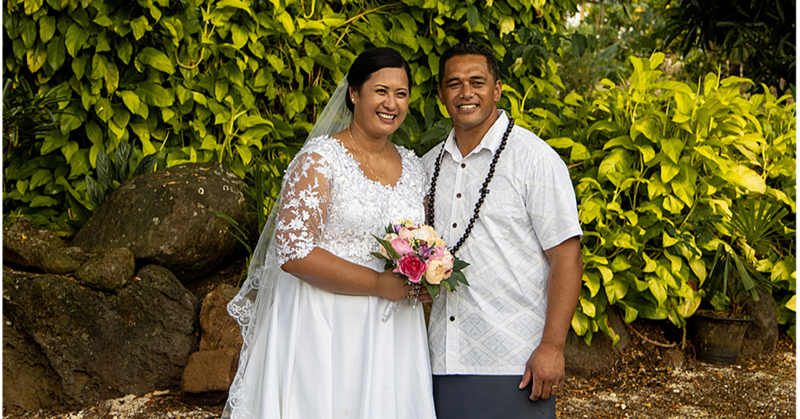 “What is perhaps less well known has been his involvement in preserving the cultural and historical legacies of Samoa. 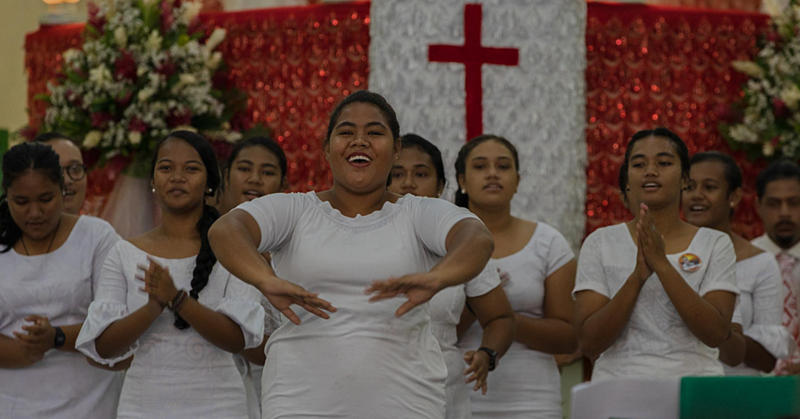 The Samoa Historical and Cultural Trust – the foundation behind the research and publication of this Germans in Samoa book and so many others – was his brainchild, and he has served as its director and biggest supporter since its inception more than three decades ago. “Joe recently passed away in Samoa after a brave battle with cancer. Today all of Samoa and others who knew and loved Joe in so many places of the world mourn the passing of this wonderful man, who helped and inspired so many throughout his life. “We honor Joe and are grateful for his friendship and guidance. We feel privileged to be able to carry on this work in his spirit and pray for his continued support, now from the other side,” he said. Tanu Bernard Tafaifa also passed his condolences to the family, saying the late former politician was a legend and he will not be forgotten for his contribution to the country.